In 2003, Amsterdam's literary community welcomed a new, innovative literary journal to its bookstores. Within just a few years, that literary journal became one of the city's most widely-known and celebrated publications. 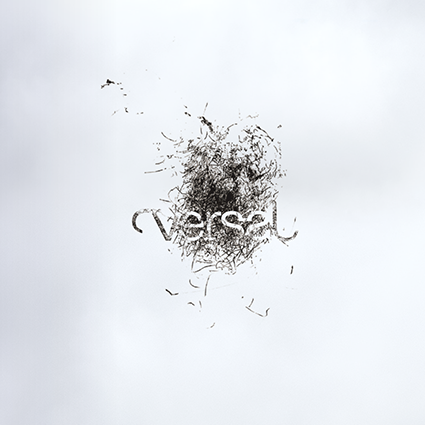 Now over a decade later, Versal is taking a break from its demanding publication cycle to take a fresh look at the world around it and where it wants to go – and it's focusing its energies back on its home community, Amsterdam.